Feedback. 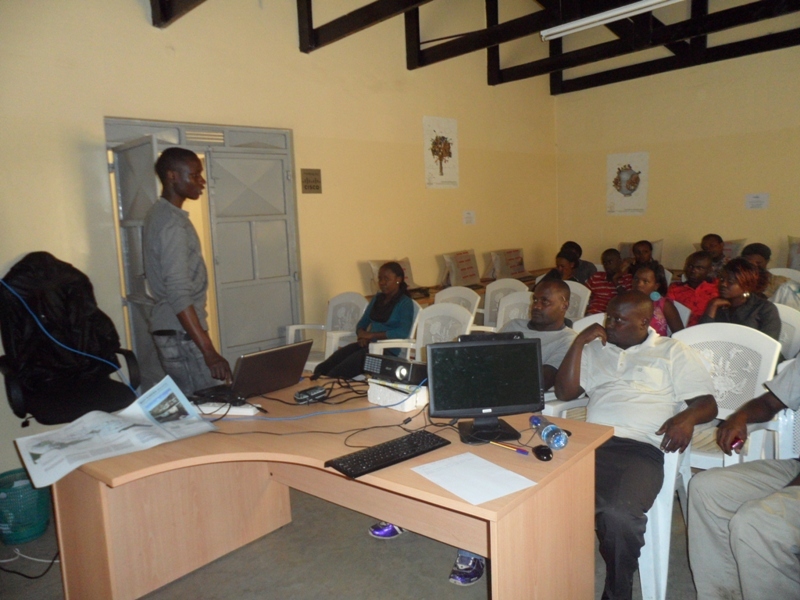 To acquire feedback from the wider community regarding the maps and the data collected by a few community members. Understanding the place. 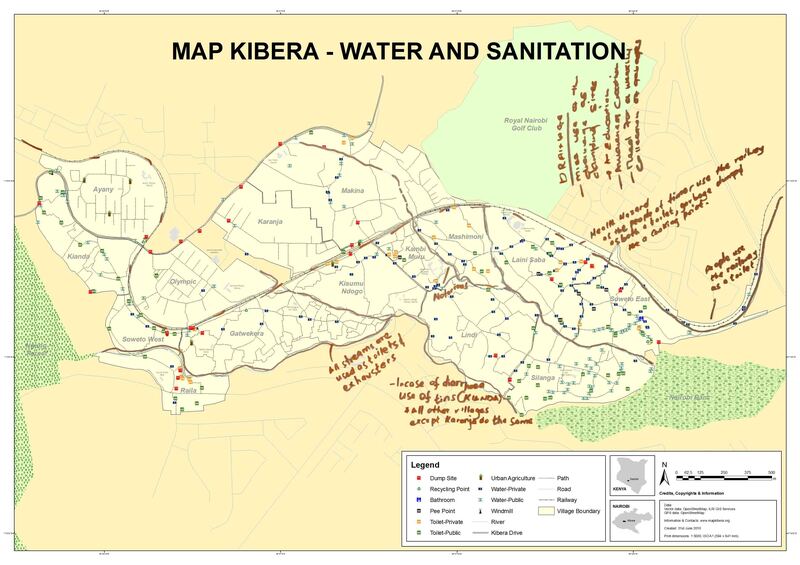 To understand the areas where we are mapping – more accurately, to at least trying to understand complex places like Kibera. Outsiders to communities often overlook this step, and end up conducting projects in communities that they don’t really understand and haven’t taken the time to learn much about. Acquire more information. We wanted to collect more information and double-check the information collected, find the missing objects, listen to the stories regarding particular issues, and to identify specific problems and solutions to these problems. 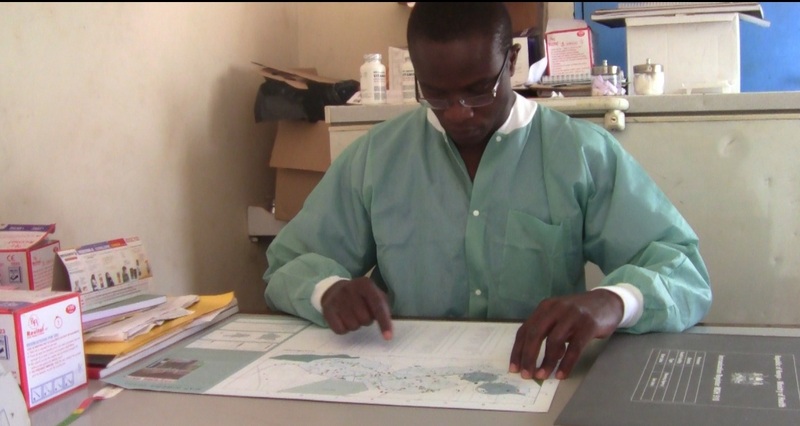 Monitoring the accuracy of the mapping. 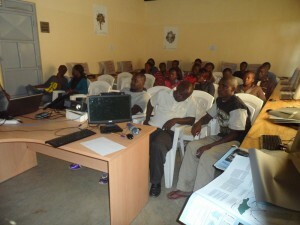 Through community’s input we were able to monitor the accuracy of our mapping endeavor. 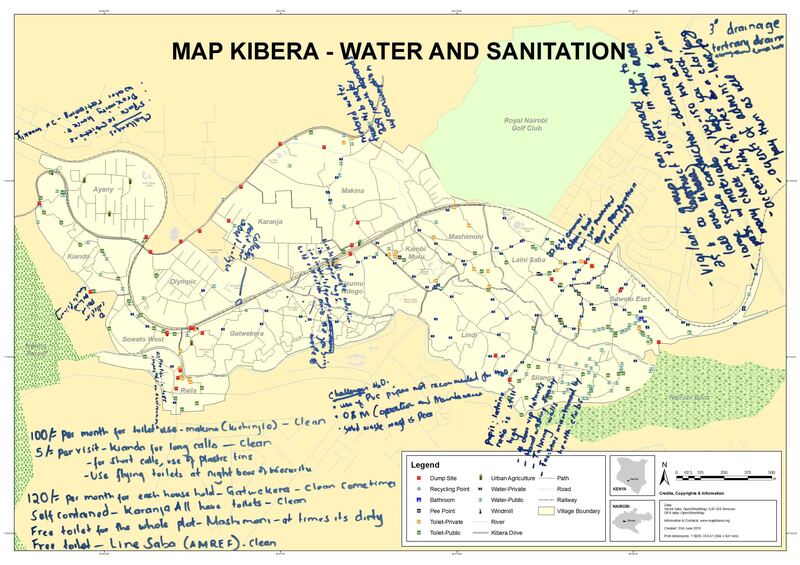 These were the reasons I decided I’m going to look closely into these paper/drawn maps and try to understand what the people from Kibera were telling us. 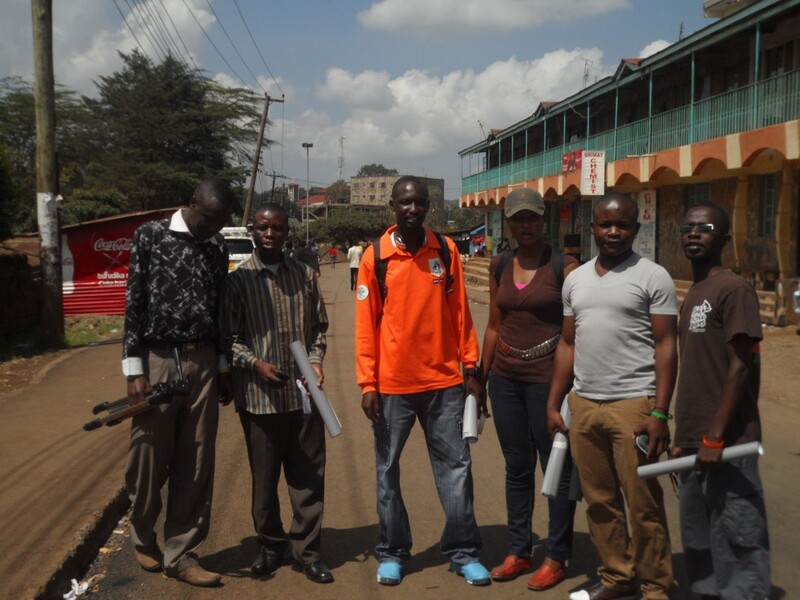 I’ve done a similar exercise before with Joshua Goldstein (as a part of Map Kibera) who was at that time working for UNICEF Innovations. 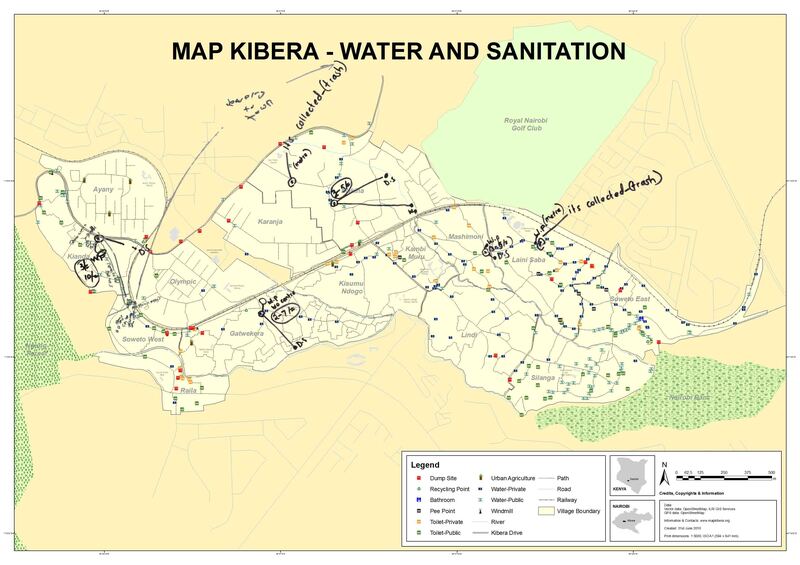 We – together with the rest of the Map Kibera team, of course – had created the first, and the most comprehensive Security map of Kibera. 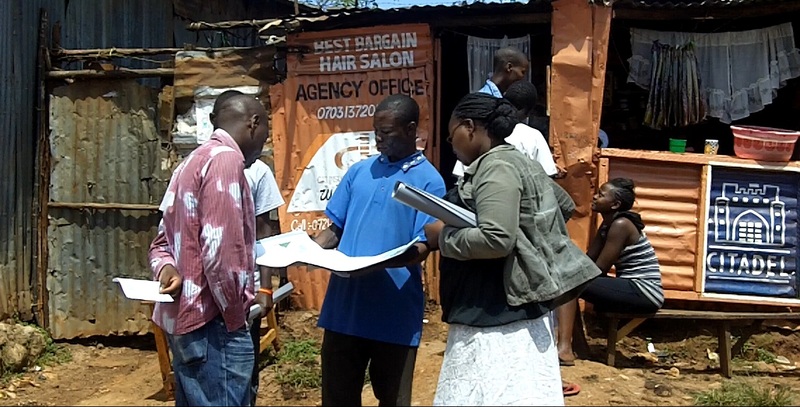 Now it was time to focus on other problematic areas, where we also involved community members who drew on our existing map to add information and new issues. For that reason, there were, and still are, some twenty or so drawn, paper maps stored safely away in cyberspace, which cover issue topics ranging from education, health, water and sanitation. To extract useful information from these maps required some Photoshop magic. The first maps I looked into were the water and sanitation maps. So what did we ask, and what did the community tell us? Is it representative?Is anything missing or mislabeled?” were some of the questions we asked to help us see the extent of the missing data. The feedback made us realize that we missed a lot, and it made us realize we need to re-do the mapping. 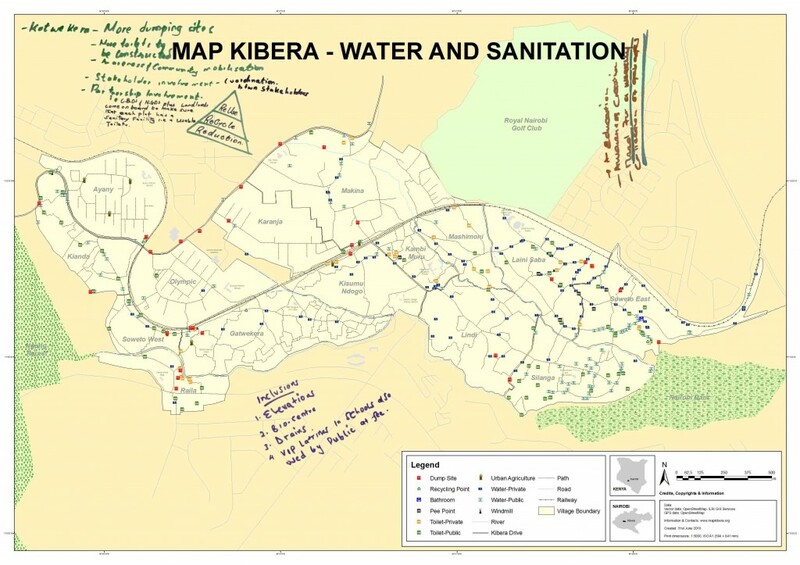 Paper mapping or drawing exercises proved to be a very useful feedback mechanism and also a very useful tool for planning. The community’s knowledge is priceless and only the community understands and knows all the answers. There’s no point in figuring out something new when the solutions are already available and when all you have to do is just listen! 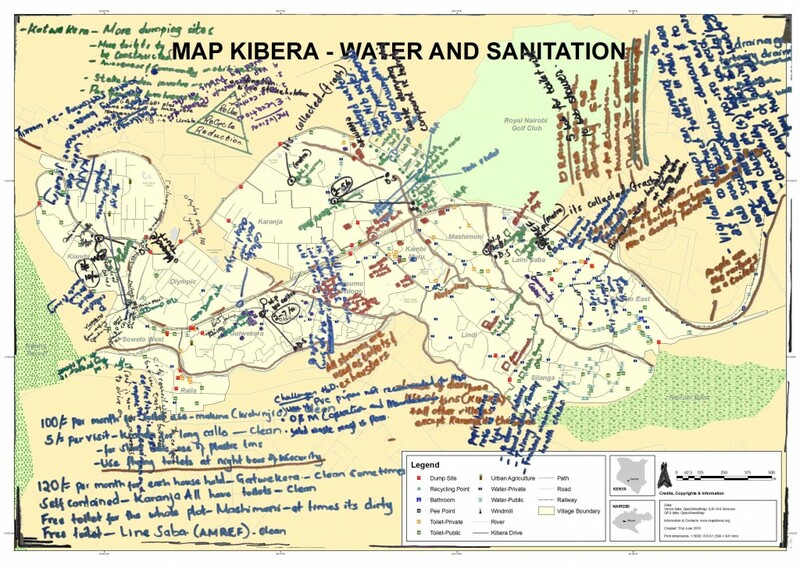 Before the late 1980s and early 1990s when some of us were so excited at what we were finding local people could do, much indigenous, local and participatory mapping had already taken place in different regions, countries and continents. Mapping and various forms of spatial representation by local people on their own have a long history, and very likely a prehistory! More remarkable than what local people had already done in mapping and other forms of spatial representation was “our” educated professional ignorance of their mapping abilities. 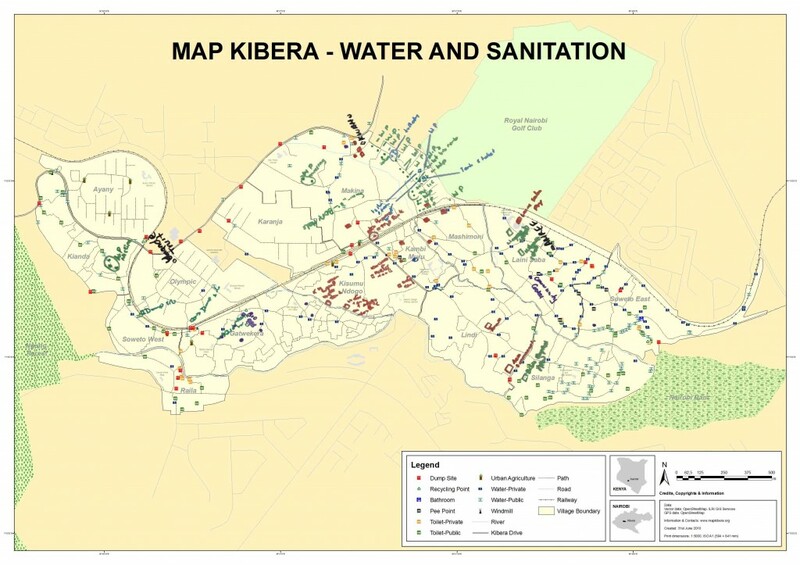 You are currently browsing entries tagged with Water and Sanitation at Map Kibera.